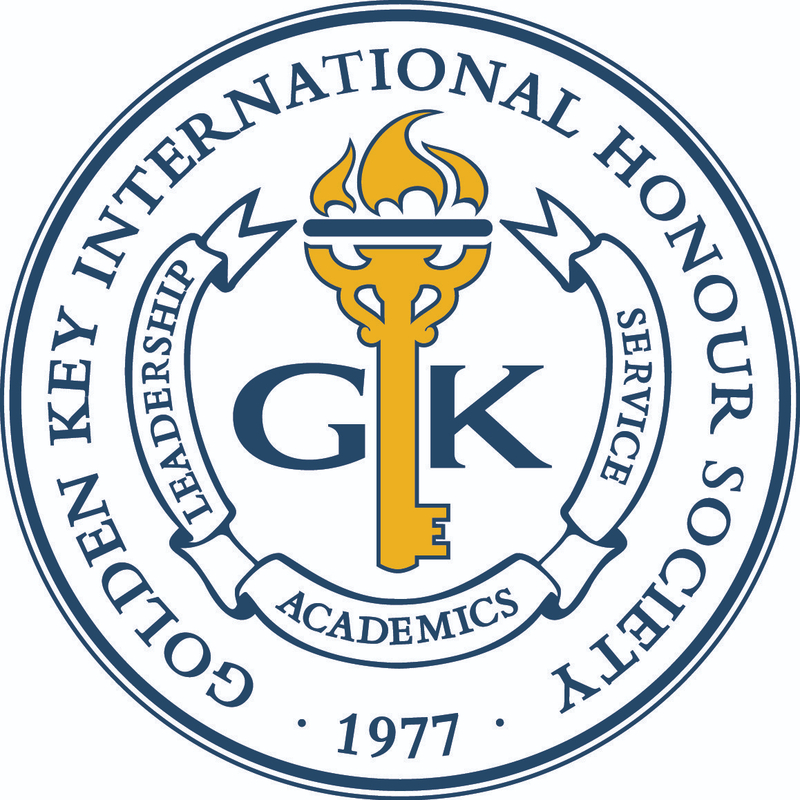 On April 16, 2013, Golden Key hosted its second Virtual Career and Graduate School Fair. The fair, which was sponsored by Dream Careers, allowed Golden Key members from the US and Canada the opportunity to interact and network with graduate school representatives and company recruiters. More than 45 graduate schools and companies participated. The fair allowed the participating organizations to reach a diverse network of high achieving students and alumni interested in a broad variety of industries. The virtual fair was a huge success with 2,151 Golden Key members attending! Many graduate schools participated, including Arizona State University W.P. Carey School of Business, Boston University School of Medicine, Harvard Graduate School of Education, Hult International Business School, McGill University, Syracuse University L.C. Smith College of Engineering and Computer Science, and more. And several organizations, such as Envision EMI and ServiceSource, also interacted with Golden Key members that are seeking jobs. Golden Key is planning another virtual fair this fall.